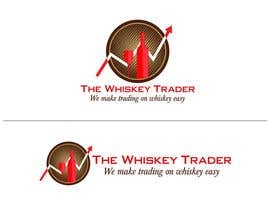 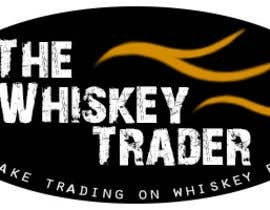 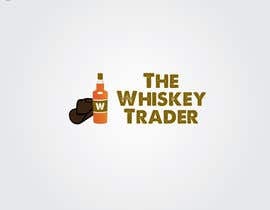 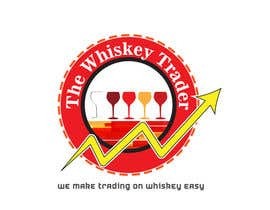 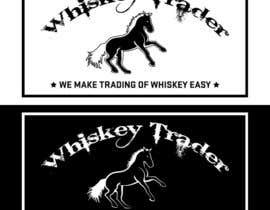 I'm opening a pawn shop named The Whiskey Trader and need a logo designed that I can use in all media. 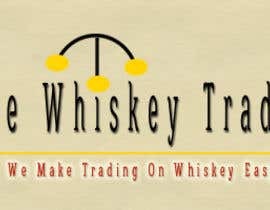 I am looking for simple iconic look similar to the samples I am providing. 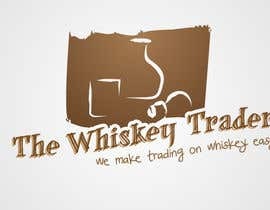 I need the creative help you can provide. 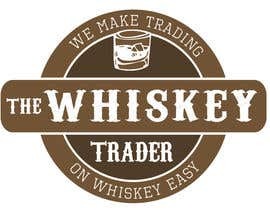 My slogan is "we make trading on whiskey easy." 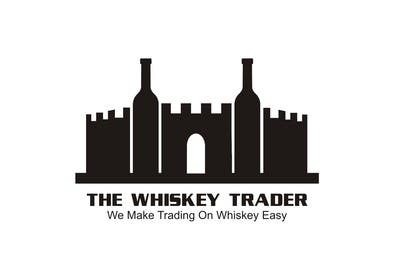 Wine Castle logo is the best...? Sorry, but Your choice is strange. 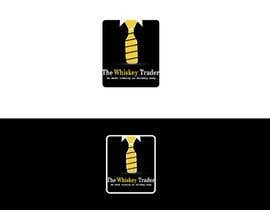 hi kindly check design #103 thank you and good luck. 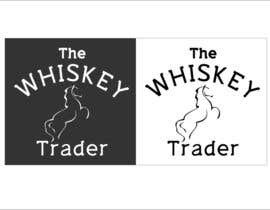 sorry but the original designs. 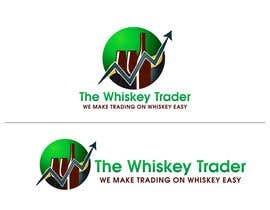 if you got a rating of 4 envy me, make a better logo. 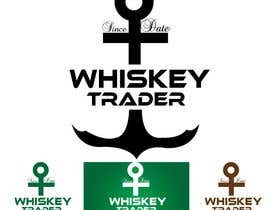 wait #66? 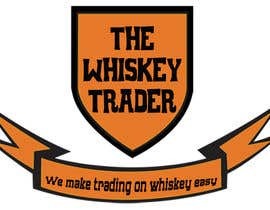 Are you trading whiskey , wine or all kinds of beverages? 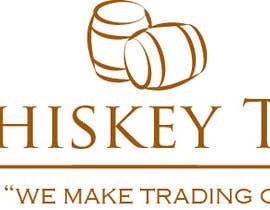 hi sir. 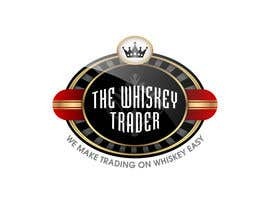 please check my entry #5 , 6, 24..